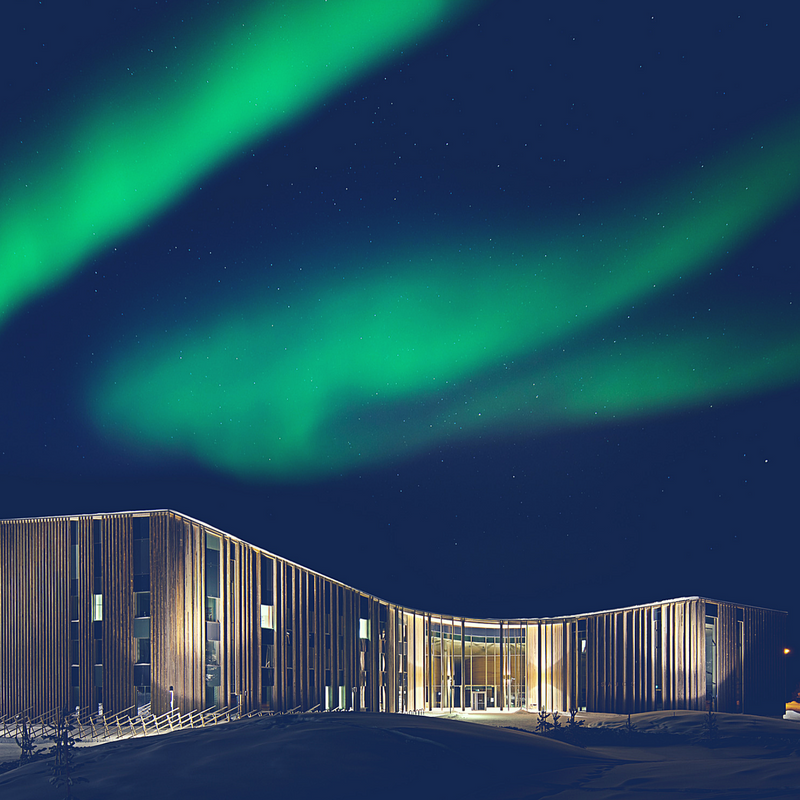 The Sámi Parliament’s main office and parliament hall are located in the Sámi Cultural Centre Sajos, in the village of Inari. 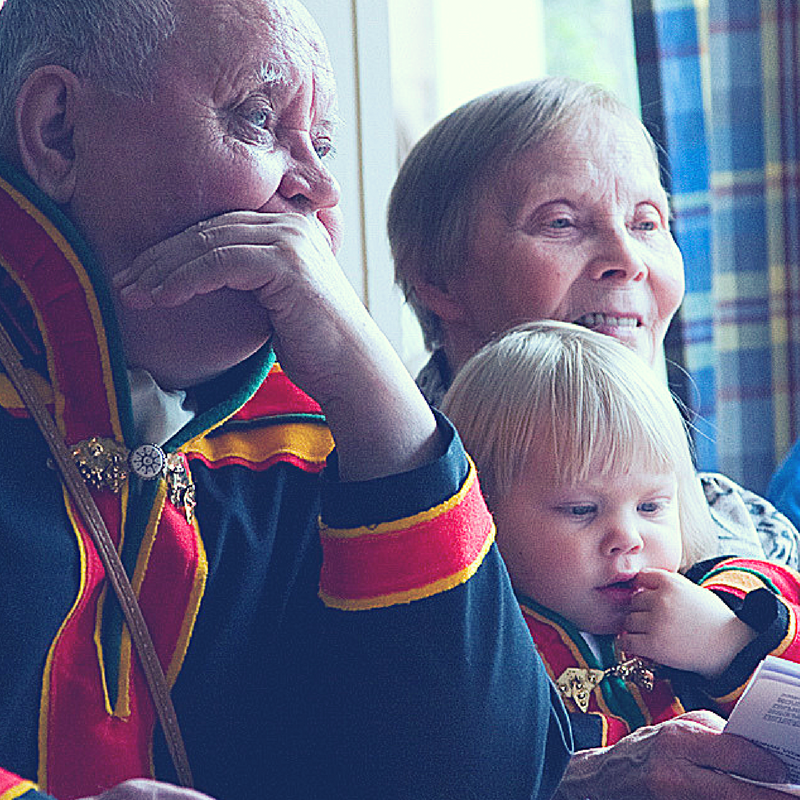 You may visit the Sámi Parliament House by taking part to guided tours, organized by the Sámi Cultural Centre Sajos. 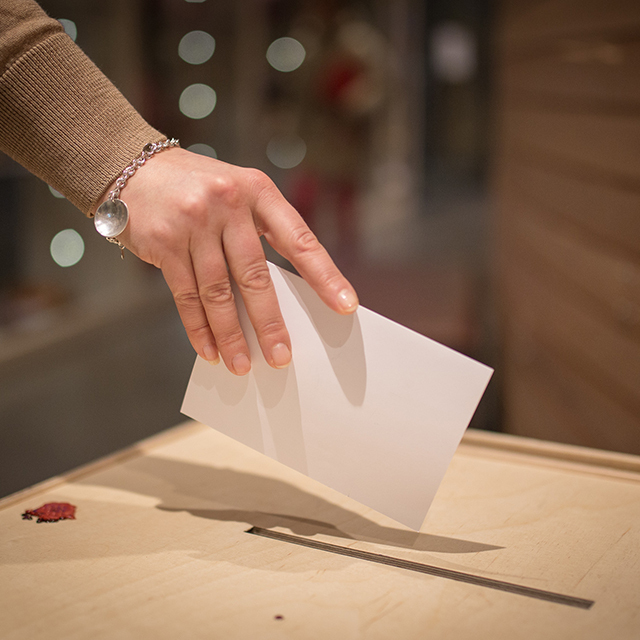 All Sámi Parliament’s plenum sessions are also open to public. Sajos guided tours are organized on weekdays at 12 p.m. 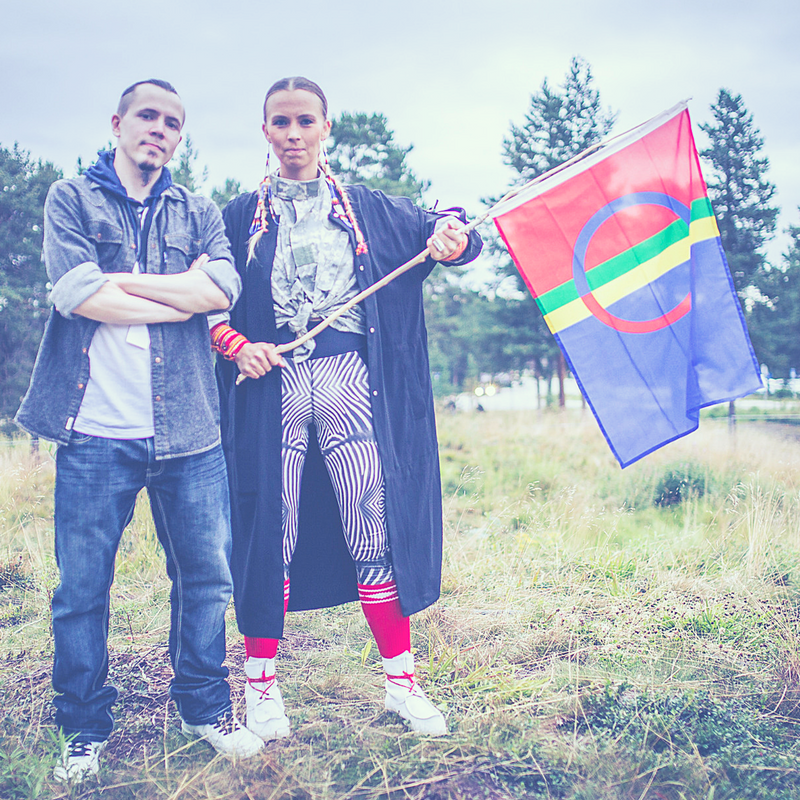 The guided tour takes about 45 min and during the tour you will get information about the Sámi Parliament in Finland and the Sámi Cultural Centre Sajos. 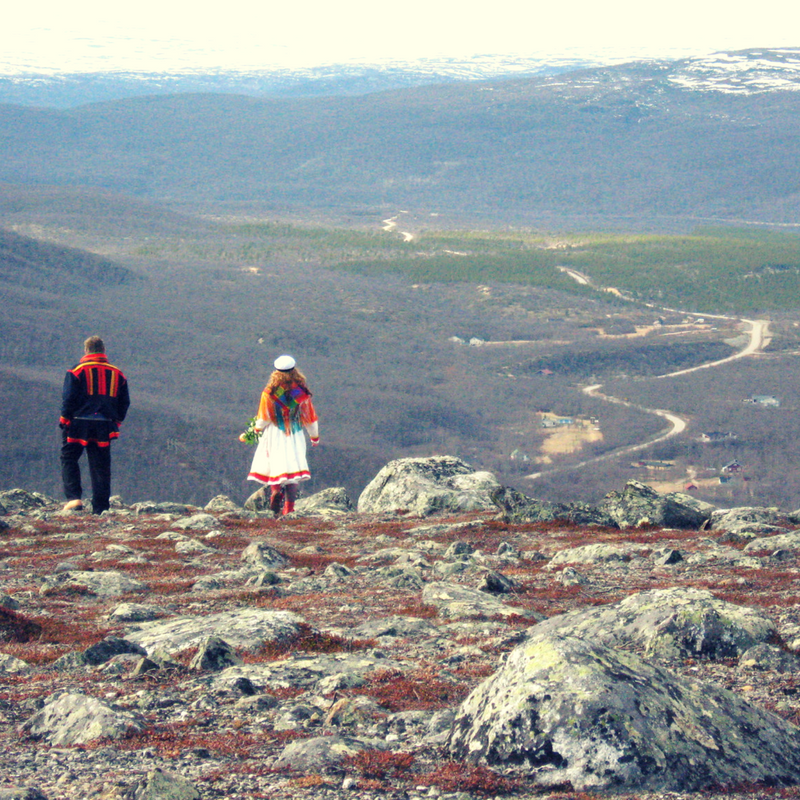 At the end, a short film, Sápmi – The Way of Being, will be shown. 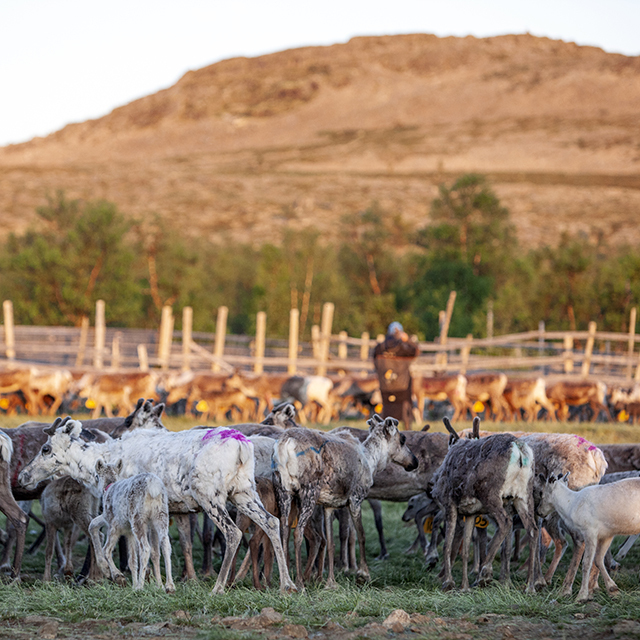 The film lets you to see the life in Sápmi, as it is today. The price of the tour is 8 euro per person including coffee/tea in Café Čaiju. Guided tours for groups to be booked separately, price 150 euro per group. Bookings and inquiries sajos(at)samediggi.fi or +358 10 839 3168. 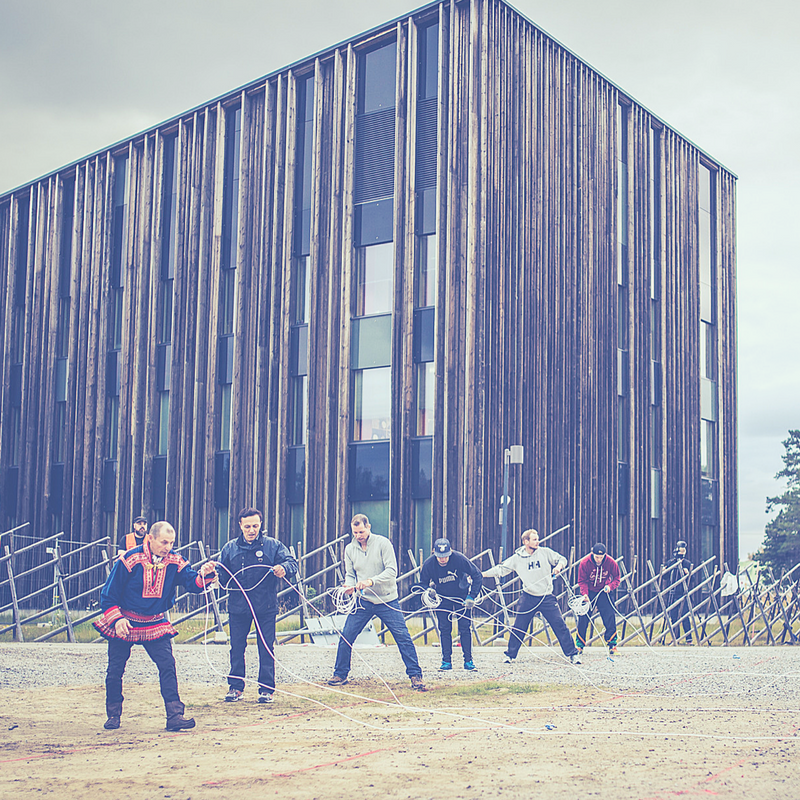 The Sámi Parliament’s plenum meets 4-5 times per year at the Sámi Cultural Centre Sajos. The meetings are open to public and can be observed in the Parliament hall. 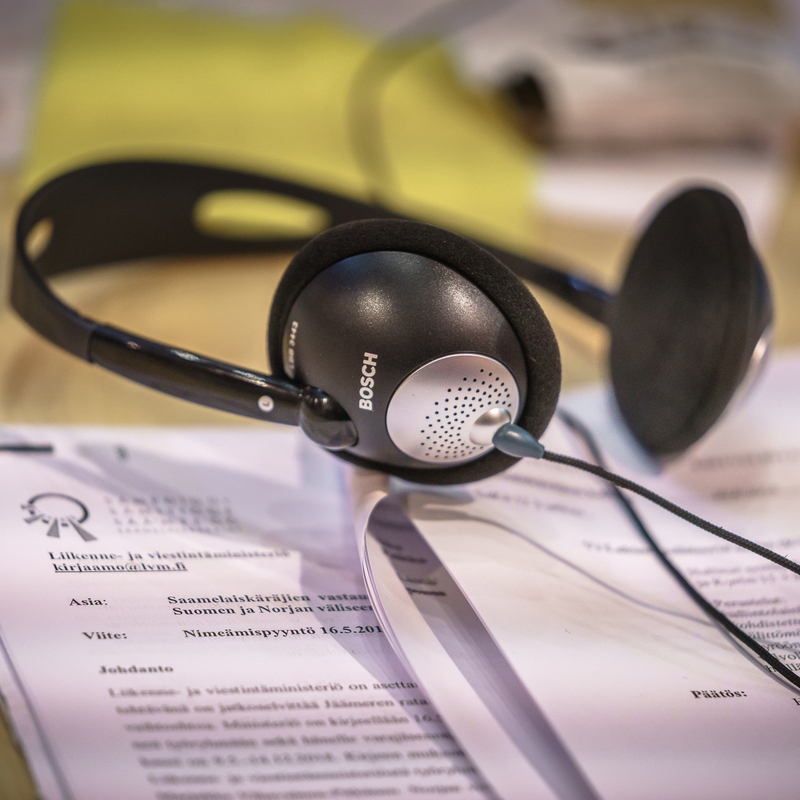 Interpreting equipment are also available for the public in the Parliament hall.